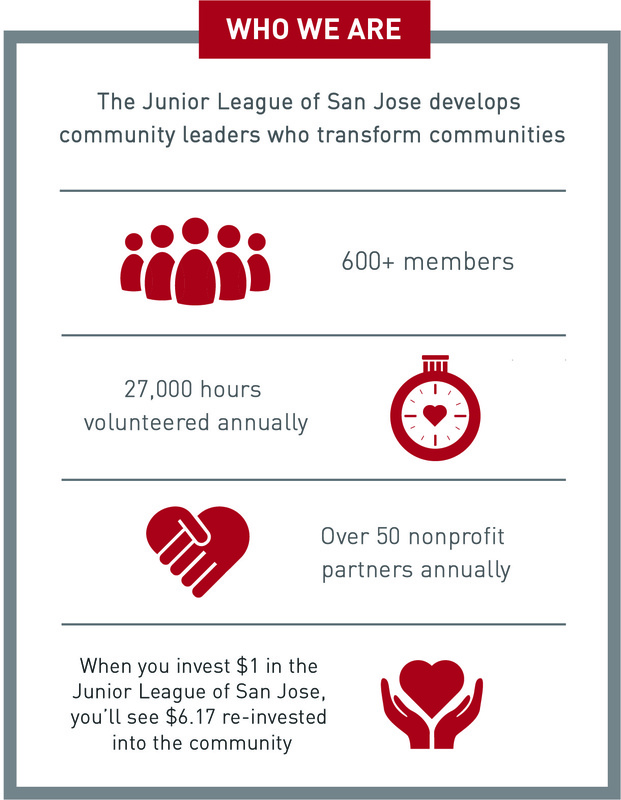 On April 22, 2016, JLSJ’s 47th Annual Volunteer Recognition Luncheon (VRL) took place at the Santa Clara Marriott, with this year’s theme of “Everyday Heroes.” JLSJ wants to say Thank You! to the over 600 attendees that helped us celebrate all the wonderful volunteers we have here in Santa Clara County! A big Shout Out! goes to our talented emcees from NBC Bay Area, Sam Brock, and Laura Garcia Cannon, and a special Thank You! to our fabulous JLSJ members who served as hostesses for the event! Twelve agencies were celebrated as our 2016 Crystal Bowl Winners. One special recognition, the Voluntarism At It’s Best Award, was presented to Lilly Henning with NAMI Santa Clara County. Congratulations NAMI Santa Clara County, and all of this year’s VRL awardees! It was our pleasure to celebrate you! We open up our nomination process every fall, with nominations typically due November to December. Check back in October 2016 to nominate your volunteers for the 48th Annual Volunteer Recognition Luncheon.